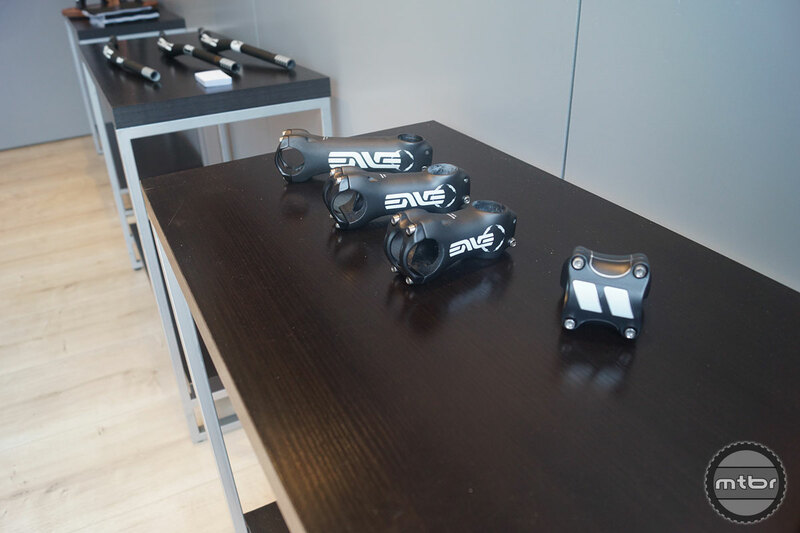 ENVE highlights their new 2014 full Carbon, rigid 29er Mountain fork and upgraded MSERIES M50, M60, M70 and M90 wheels that are lighter and stronger than the first generation wheels. 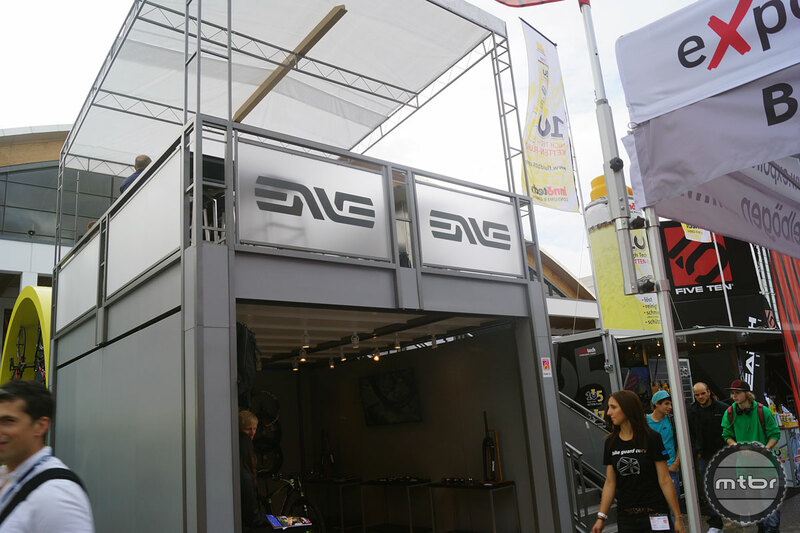 Jake Pantone, marketing and sponsorship manager for ENVE, shows us the new for 2014 rigid mountain fork and MSERIES line of mountain wheels that includes the M50, M60, M70 and M90. 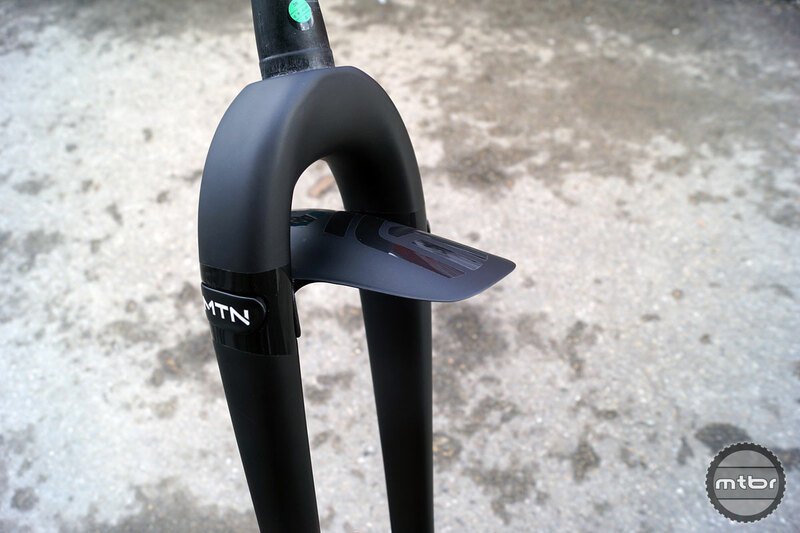 New for 2014 is the full Carbon, rigid Mountain 29er fork which is ENVE’s first venture into mountain fork products. 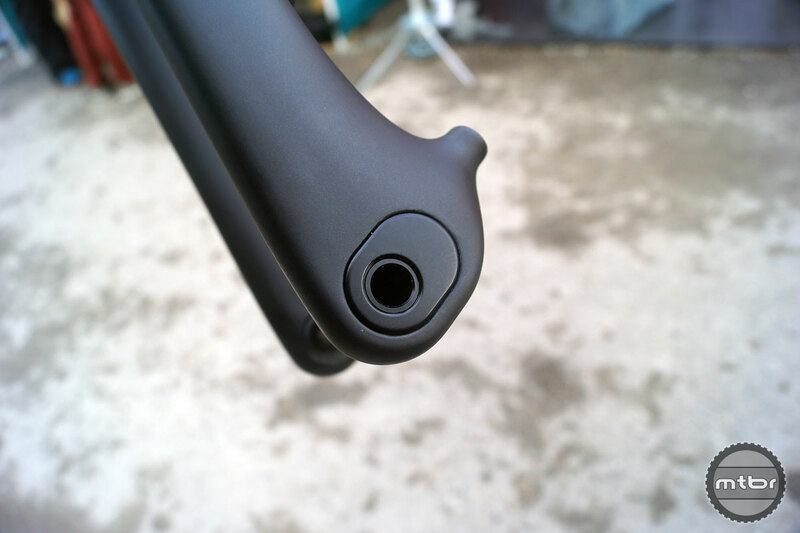 It features a once piece construction from the bottom of the dropouts to the top of the steer tube. 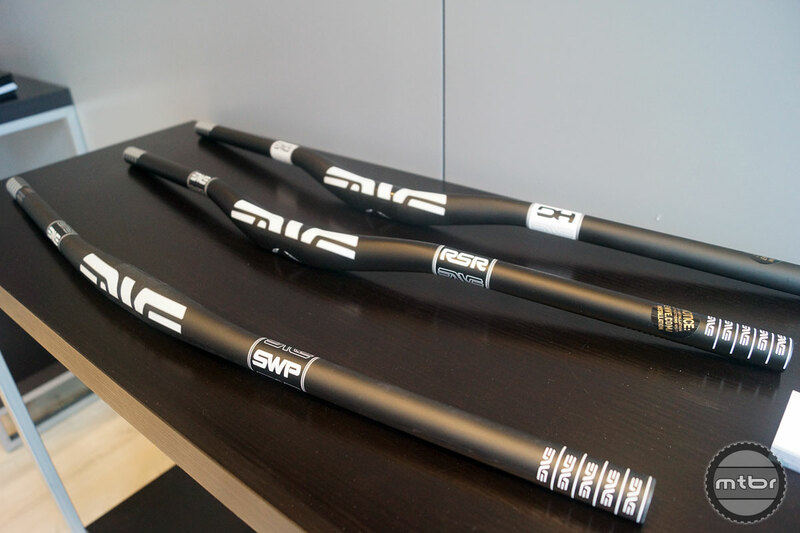 The suspension-corrected fork is designed to maintain frame geometries and has an axle flip chip system that can be toggled to create a 44mm rake offset with a 470mm axle-to-crown length, or a 55mm rake offset with a 472mm axle-to-crown measurement. Other features include a Carbon fiber interchangeable fender that’s great for wet conditions to keep the mud and dirt out of a rider’s face. 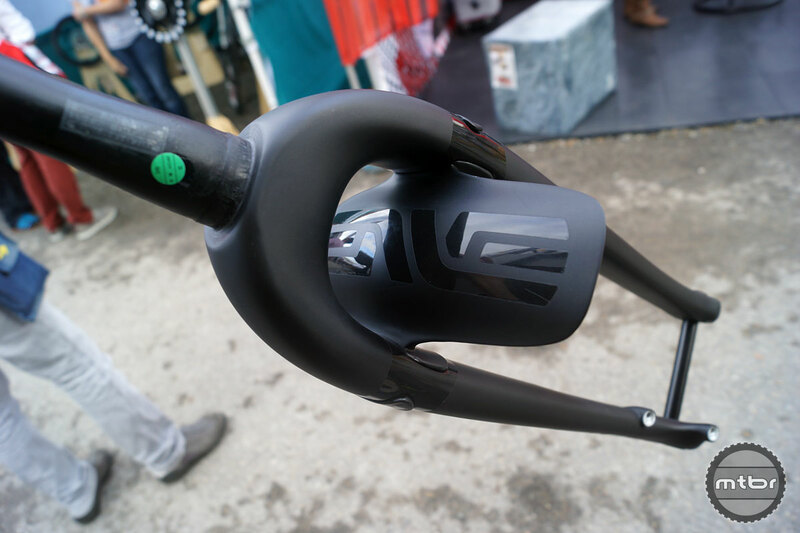 The lightweight ENVE rigid Mountain fork is available now for $625 and weighs in at 700g. 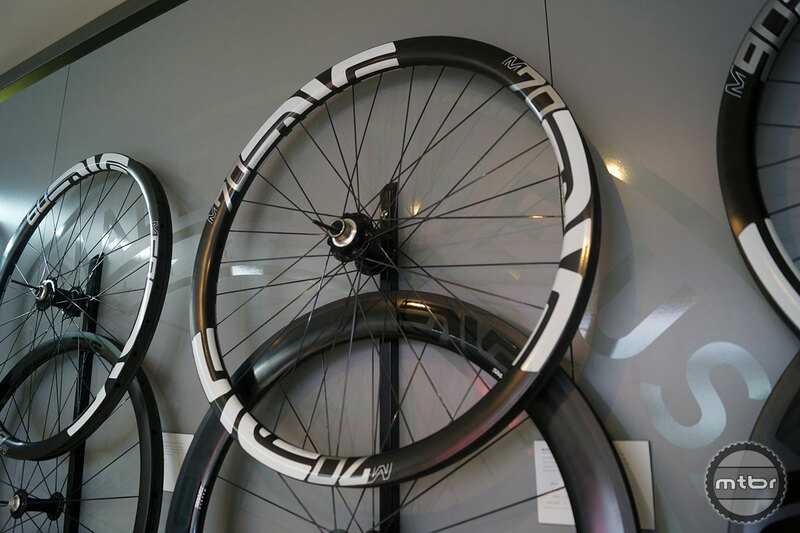 Also launched in 2014 is ENVE’s MSERIES line of mountain wheels that includes the M50, M60, M70 and M90. The upgrades to these next generation wheels include hookless beads, wider rims, and the wheels are lighter and stronger. 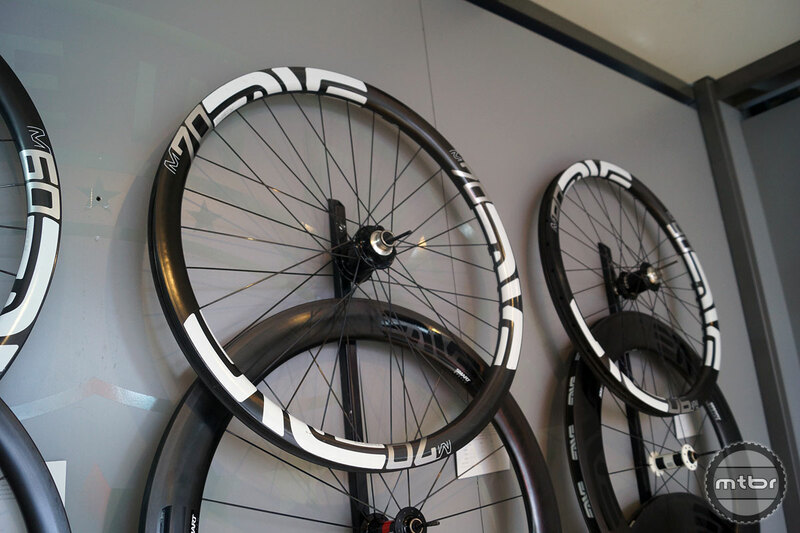 All wheels are currently available with DT Swiss or Chris King hub options. The M50 is ENVE’s 50% climb and 50% descend wheels, available in 29er only and great for XC racing and lightweight trail endeavors. 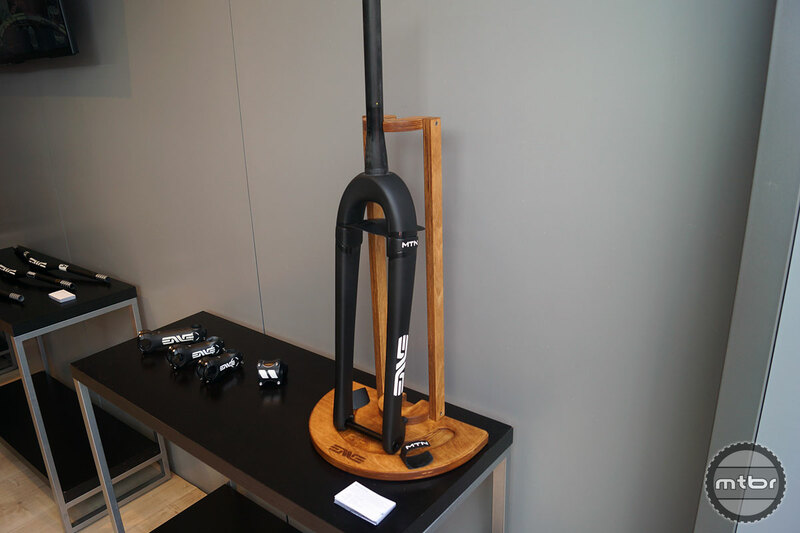 The M60 is 40% climb and 60% descend, available in 27.5 and 29er and ideal for bikes with 5-6 inches of travel. 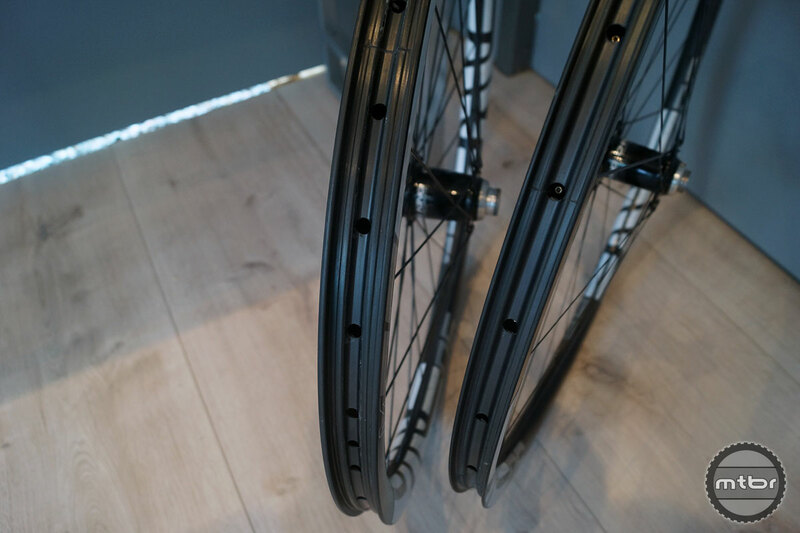 The M70 30% climb and 70% descend wheels, have a wider and deeper rim and are more for park bikes, gravity endeavors or more aggressive enduro racing. 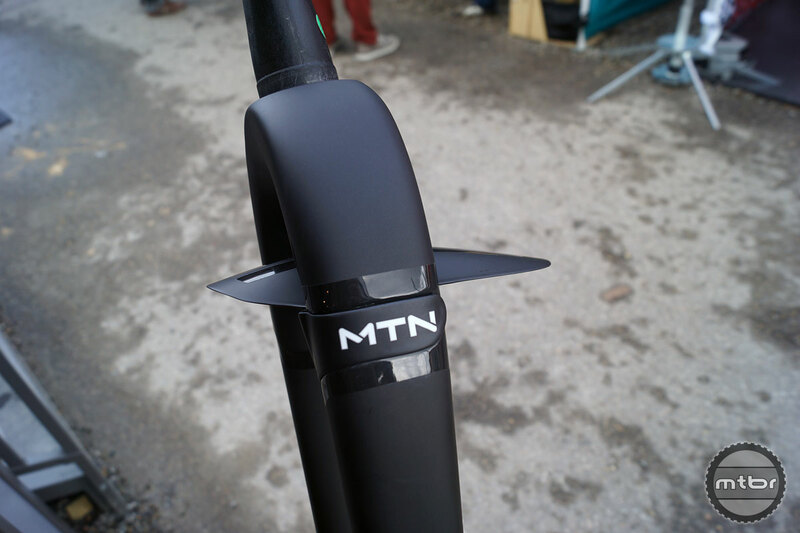 Lastly, the M90 10% climb and 90% descend, is the replacement for the DH wheel and is now tubeless. Sometimes the best tool for the job is the simplest one. With clever features like our interchangeable fender, disc hose retention clips, and rake adjustability via our axle flip chips, this feature laden mountain fork is ready to take you anywhere you want to go. 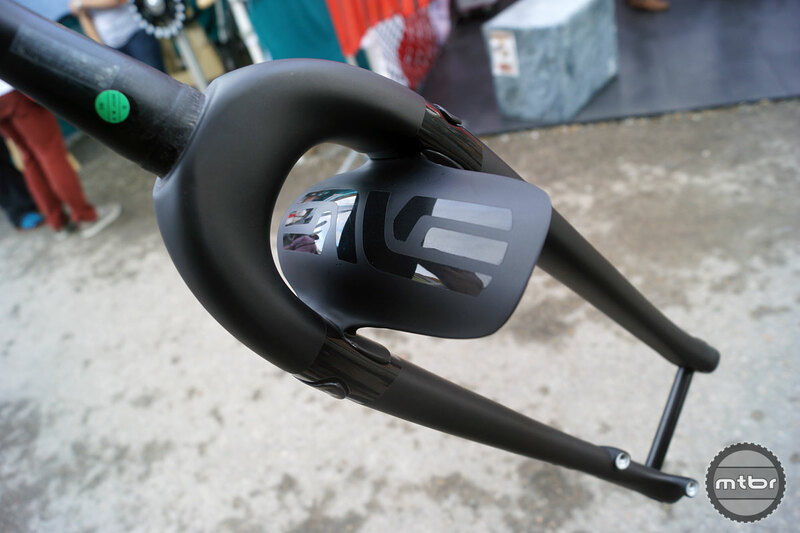 The molded carbon fender clips on to the fork. 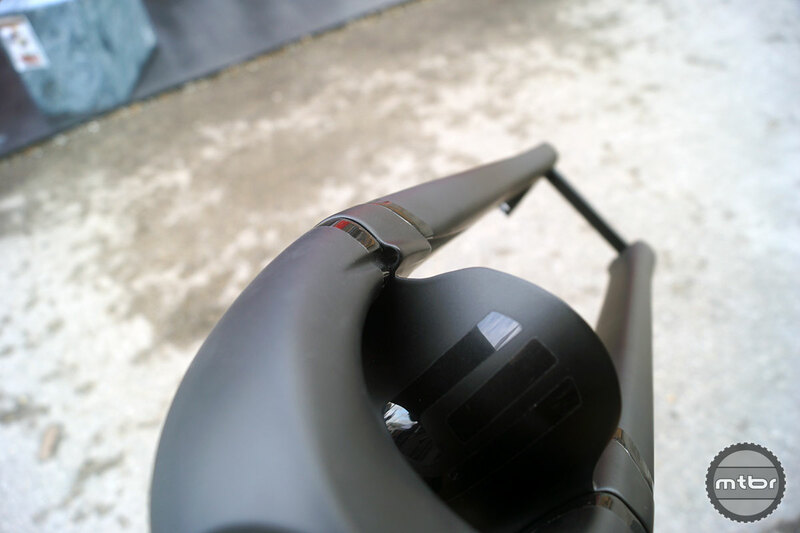 The fork’s chip system can be flipped for either a 44- or 55mm offset. 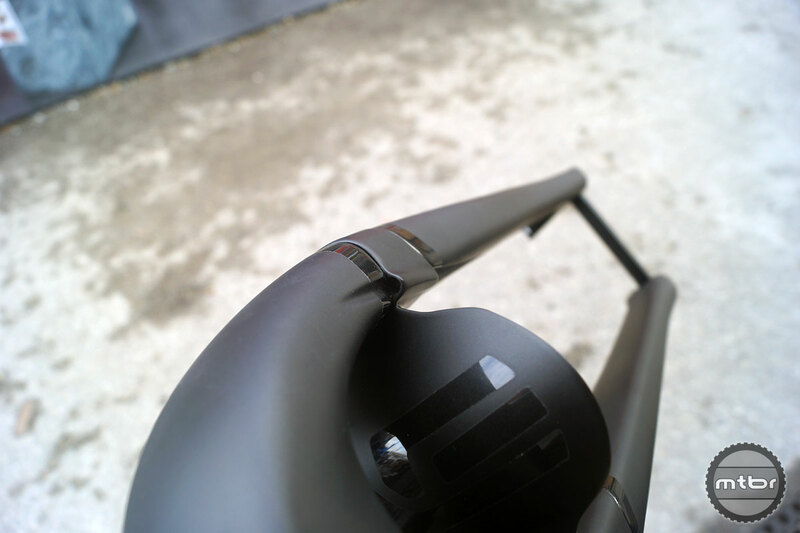 Includes a slick, integrated brake hose guide. 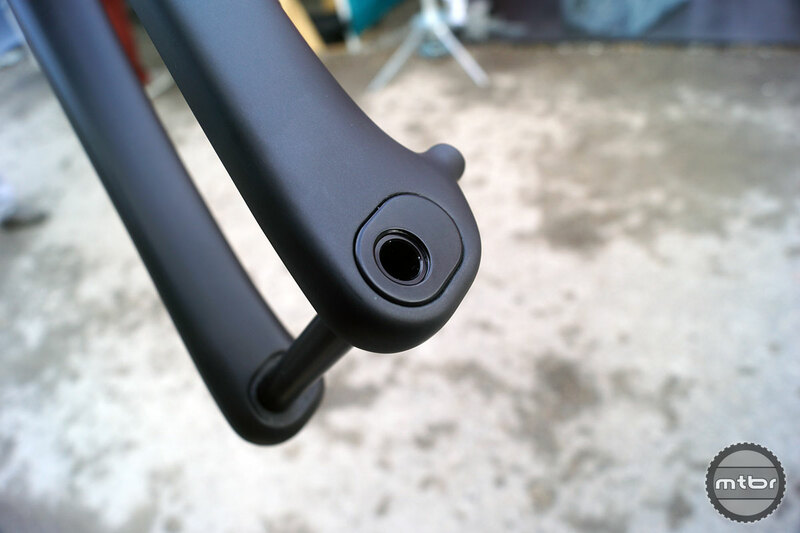 The fork also features a clever brake hose clip that can be swapped out for a short molded carbon fender. 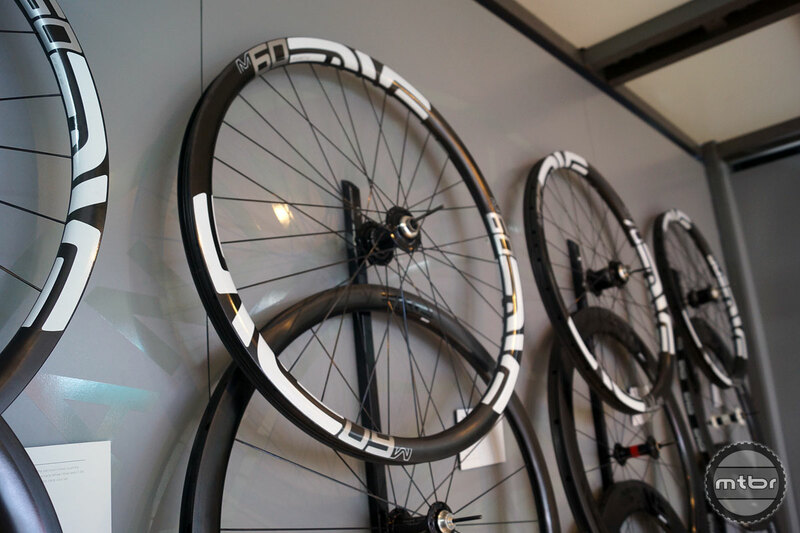 We made this rim specifically for the cross country racer who requires a no compromise RACE wheel that won't let you down when you reach the top of the race course. Based on feedback from Sho-Air and Cannondale Factory Racing Teams, our M50 features a ride quality defined by vertical compliance that improves efficiency over rough terrain and prevents fatigue caused by hard hours in an unsuspended saddle. The M50 won't make the effort hurt less, but we promise your effort will be rewarded more than ever before. This rim pays tribute to the sport of mountain biking by honoring the aspects of human powered ascents and technically challenging descents alike. 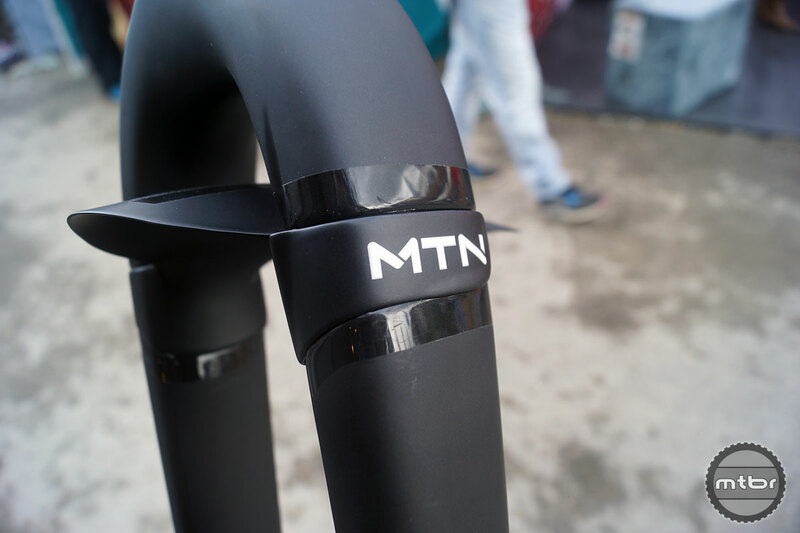 The width and strength of the M60 will prompt many riders to view this as the ultimate Trail or Enduro setup while others will acknowledge its low weight and apply it in the XC racing environment. Regardless of application, we made this rim for the rider who loves mountain biking. 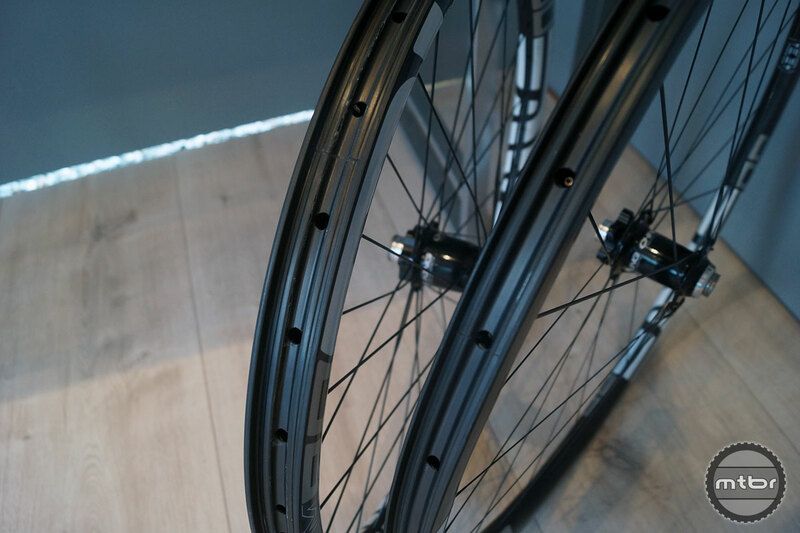 It's our promise that this rim will elevate the fun factor of your ride experience to levels previously undiscovered. Don't have access to a helicopter? Riding uphill a means to an end? Is that end a rowdy backcountry descent or flow line? Then this rims for you. We made this rim acknowledging that some of the most epic mountain bike descents require a lot of pedaling to get there. 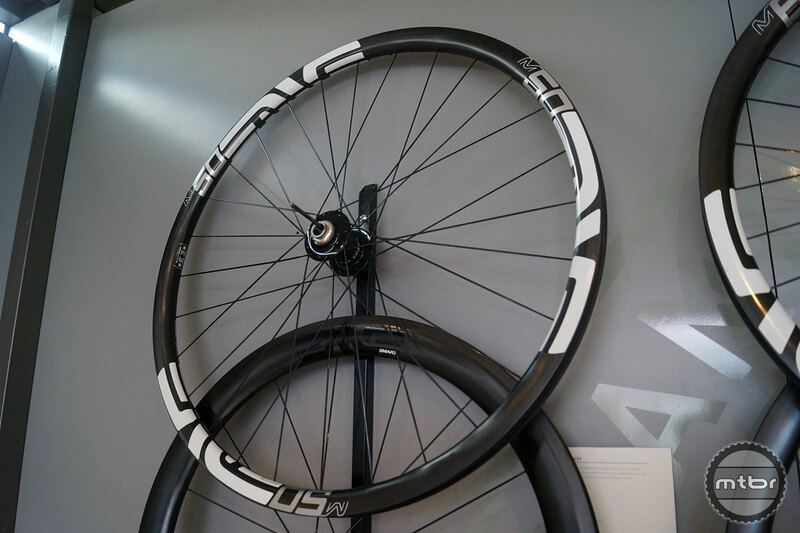 While this rim is light enough for uphill travel its pedigree resides in downhill racing. Sharing similar dimensions with its World Cup proven big brother the M90, the M70 is built for the most aggressive Enduros and Big Mountain lines you can throw at it. 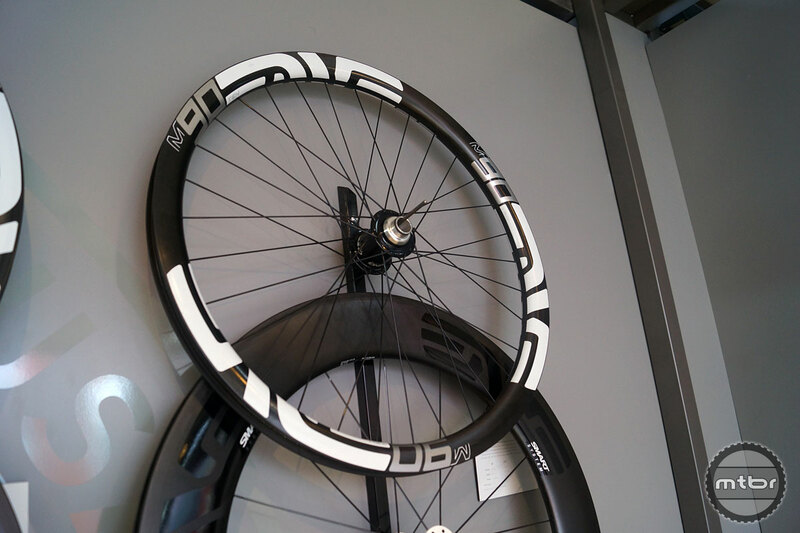 The lone downhill specific carbon rim on the market just raised the bar a few more notches. The M90 is the re-embodiment of the venerable ENVE DH wheel that's been ridden to multiple World Cup podiums and back to back World Championships by the Santa Cruz Syndicate. The M90 is stiffer, and stronger than any rim we have ever made. On top of the improvements made in ride performance and durability, the M90 is also tubeless allowing DH racers to enjoy the benefits of tubeless in a World Cup proven package. Our mountain Sweep and Riser bar were designed on the trail. Our experiences, thoughts, and ideas turned into angles and shapes that place your hands in natural and confident positions. 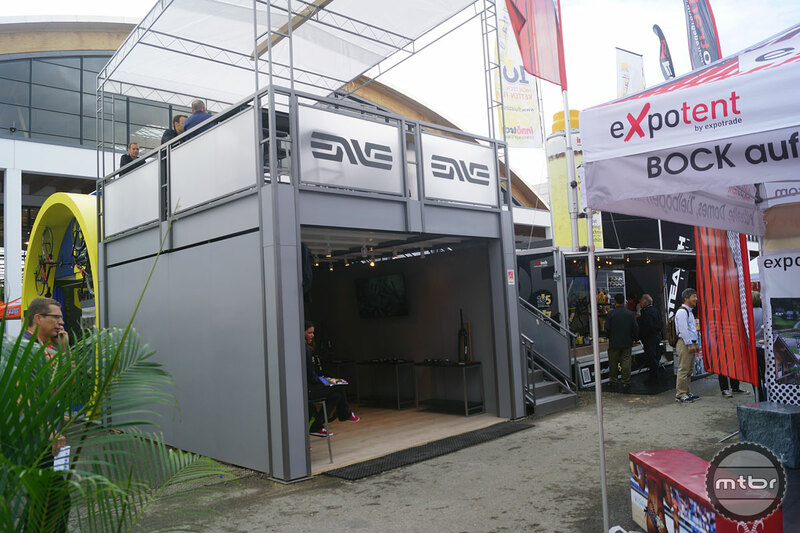 The ENVE DH bar was designed for gravity junkies who demand unsurpassed control, comfort, and stability. 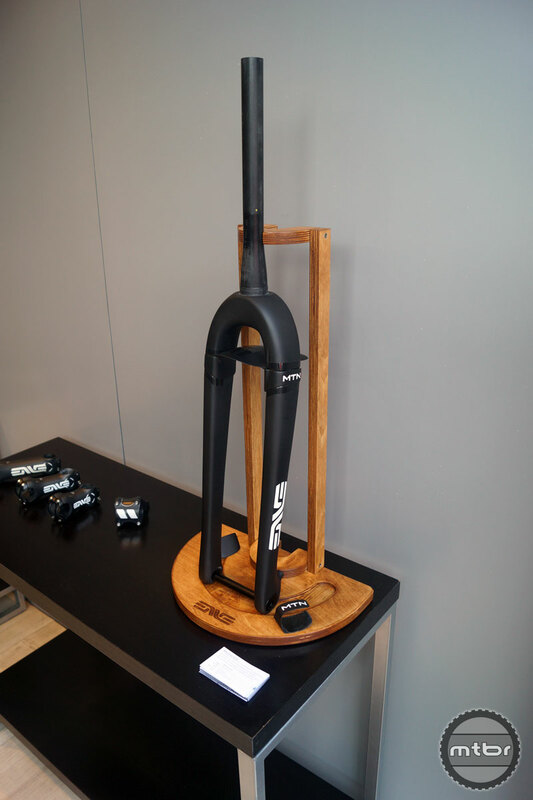 If beauty is in the eye of the beholder, the ENVE carbon stem wouldn't be out of place in the Louvre. 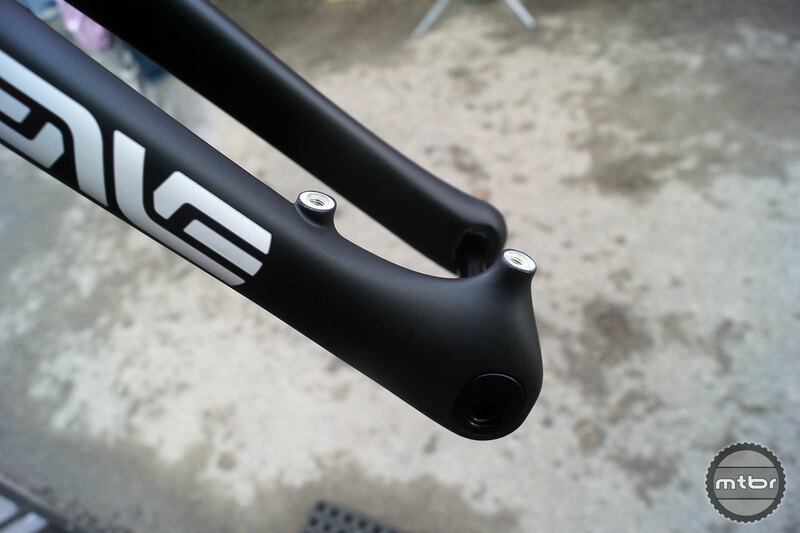 Beautifully light and amply stiff, it's the perfect complement to the ENVE carbon handlebars. 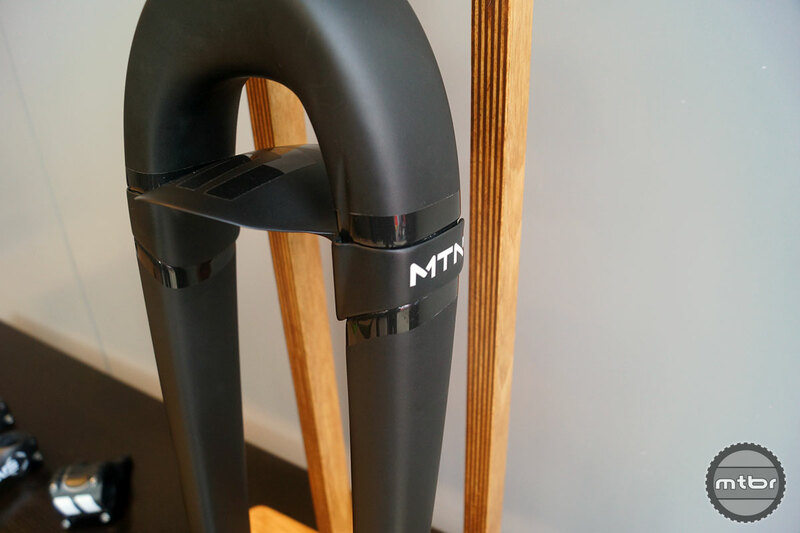 Featuring titanium hardware, cold forged alloy face place, and molded-in threads, this stem is a perfect complement to your mountain or road bike.